These are some of the biggest surprises in the city, and very much in the spirit of JonGlez Secret guides. 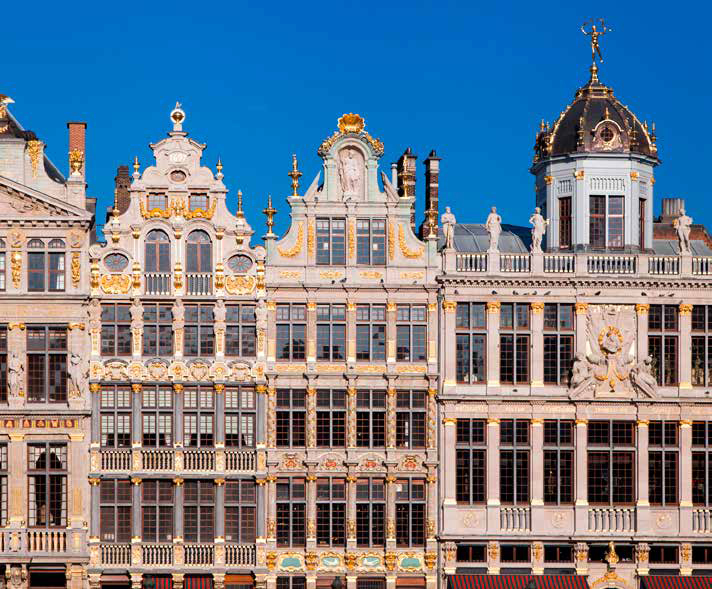 We often forget that Brussels is one of the undisputed world capitals of architecture: if New York, Chicago, Casablanca, Vienna and Rio de Janeiro have an important Art Deco heritage and if Paris, Barcelona, Riga or Nancy have an important Art Nouveau heritage, well Brussels has both. With the exception of its European district (which is a complete international architectural failure of soulless offices) and its Administrative enclave near the city center, the architectural heritage of Brussels was also extremely well preserved: gothic, Renaissance, neo-Gothic, rustic, Art Nouveau and Art Deco, therefore, and even contemporary architecture in some suburbs, the city is a paradise for curious walkers, eager to look up at any particular unexpected detail. A rule to discover the architectural gem that will help you enjoy the city: never take twice the same street to connect one point to another, but also get lost, and this, as much as possible. Enjoy the walk and its random detours. • Hôtel Berger : 24 rue du Berger 1050 Bruxelles T +32 2 510 83 40 F +32 2 510 83 41 info@leberge- rhotel.be. 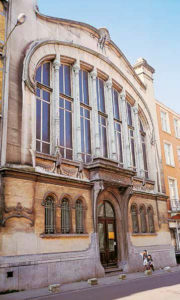 • Hôtel Neuchatel : Rue de Neufchatel, 34 1060 Bruxelles. M +32 (0)2 537 37 25 info@hotelneuf- chatel.be.